Read the bestseller everyone is talking about! "I've been following her for the past few days. I know where she buys her groceries, where she has her dry cleaning done, where she works. I don't know the color of her eyes or what they look like when she's scared. But I will." 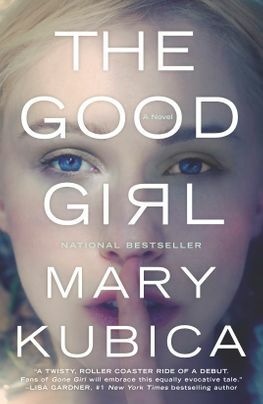 Read the New York Times bestselling follow-up novel Pretty Baby by Mary Kubica. Look for Mary's latest complex and addictive tale of deceit and obsession, Don't You Cry.